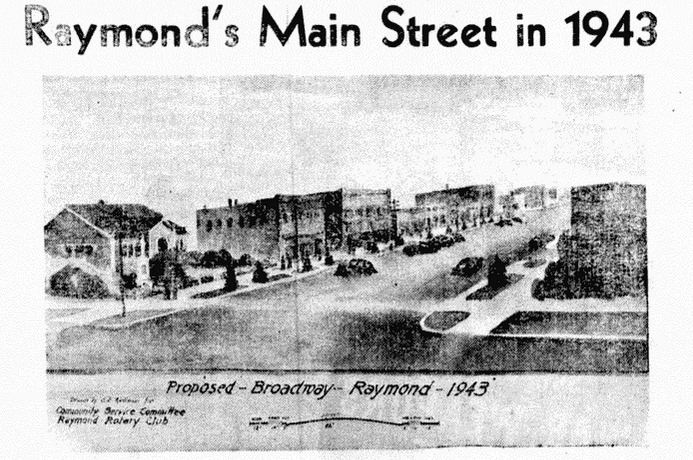 Raymond was closer to dream than reality when Hannah Gibb arrived with her 9 children in September of 1901. It had only been two weeks since the site was dedicated for a town and the only completed building was a small lean-to blacksmith shop. It would be another two weeks before the first house was ready to be moved into. Yet here she was with all her belongings, a tent, a few cattle and 9 kids. Hannah had sold her home in Utah and loaded 5 of her children all her belongings on train to Canada. She sent four of the older boys alone to bring the cattle. Hannah was the second wife in a polygamous relationship. 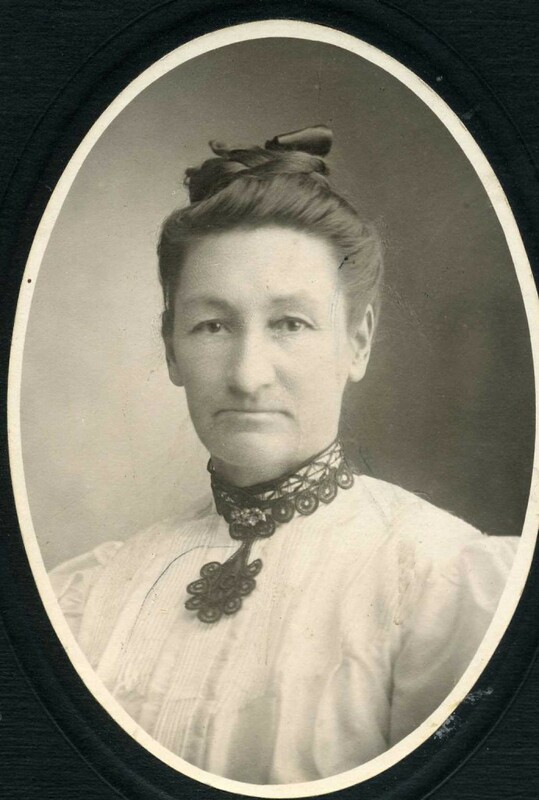 She had married John Gibb in 1878, five years before the United States passed the Edmunds Anti-Polygamy act and almost ten years before they actively enforced it. The act not only outlawed entering into new marriages but also created a situation where husbands had to make a difficult choice, abandon their wives and children or face jail time. John chose jail time. In 1898 John was called on a mission to settle Southern Alberta. The Church of Jesus Christ of Latter-day Saints had entered into a contract to build a canal and settle two communities, Stirling and Magrath. Many of the early settlers of Southern Alberta were from LDS polygamous families. With very few exceptions, the practice at the time was to bring only one wife to Canada and leave the others in Utah. 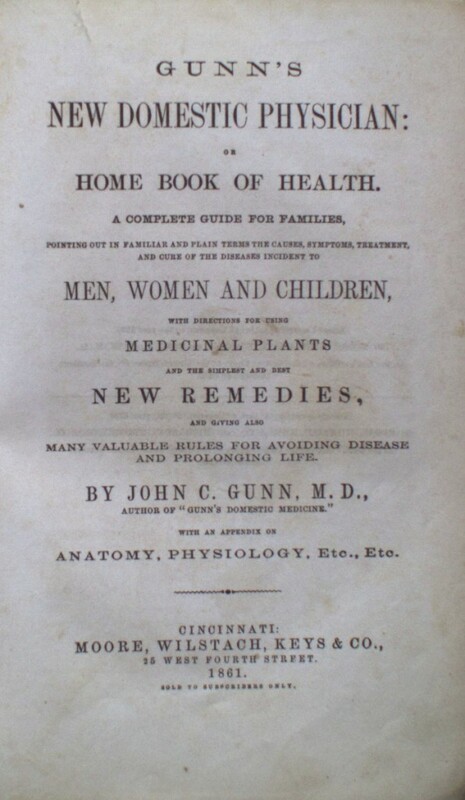 The Gibbs became one of only 3 known exceptions to the practice. John and his first wife, Sarah, had settled in Magrath in 1899. Two years later Hannah arrived in the fledgling community of Raymond. Hannah and her children arrived in Raymond on September 3rd. Hannah said, “There were three tents put up that day — mine, William Lamb’s, and George Munns’. 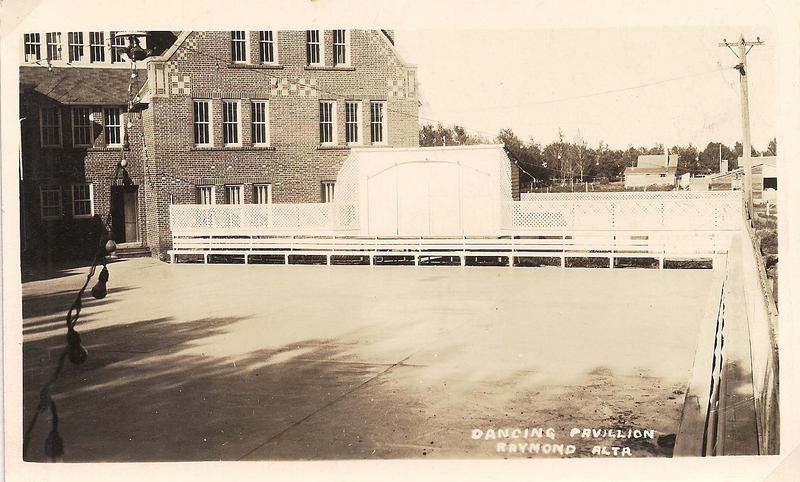 That was the beginning of Raymond.” They were welcomed to Raymond by a severe fall blizzard. It was cold enough that first night that two young calves born to one of Hannah’s cows froze to death. While crossing the border with the cattle, Frank, Hannah’s oldest son had drank some water that was infected with Typhoid. Soon after arriving in Raymond he started to feel the full effects of the illness. Hannah said, “I had four sons with the fever. As soon as one would get better another would come down. I did not go to bed for three months, just rested my head on the side of the sick one’s bed.” Several nights Jesse, Ray or Will Knight stayed up late with her boys and Hannah got a tiny respite. 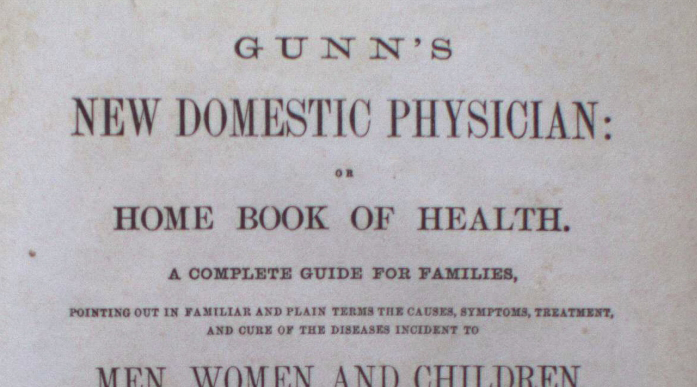 Hannah had a copy of a book called “Gunn’s New Domestic Physician” and she spent many nights up late learning how to be a doctor to her sick kids. In spite of her best efforts, the fever lasted 50 days in Frank. Finally LDS Apostle John W. Taylor gave Frank a blessing and rebuked the disease. From that day he steadily improved. I have learned some lessons in life. I found the hardest one. And took my dear loved one. This blessing I have won.